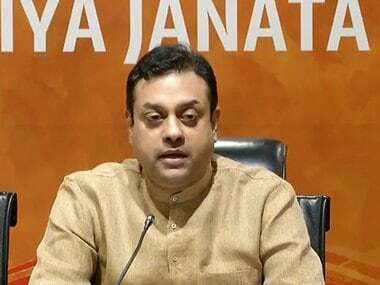 BJP spokesperson Sambit Patra sharpened his attack against Rahul and said he was merely doing a shoddy stitch up job after tearing apart India's secular fabric. 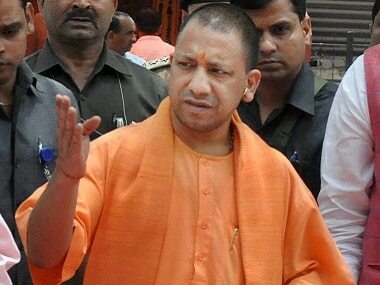 Uttar Pradesh chief minister Yogi Adityanath on Monday blamed the 55-year-long rule of the Congress for the ills plaguing the country and accused the opposition party of "dividing" people and playing appeasement politics. 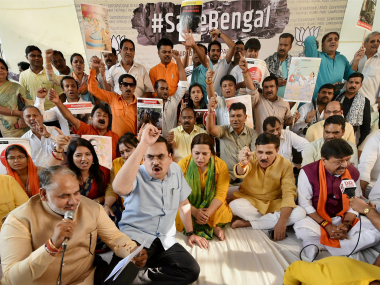 The BJP on Thursday launched its "Save Bengal" campaign from Rajghat here in the wake of the Basirhat communal riots, and alleged that there was a "constitutional breakdown" in the state due to the "appeasement politics" of the Mamata Banerjee government. 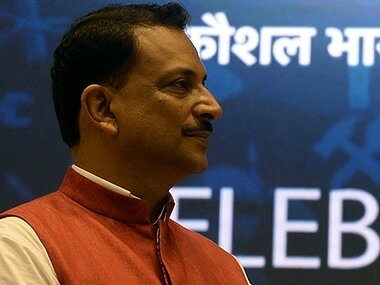 The BJP on Wednesday demanded that the Centre immediately impose President's rule in West Bengal and send central observers to assess "worsening law and order" in the state. 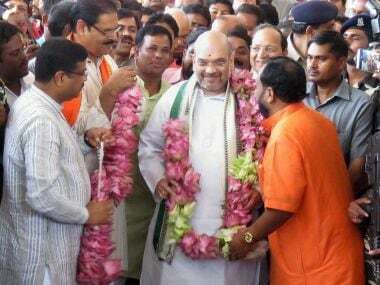 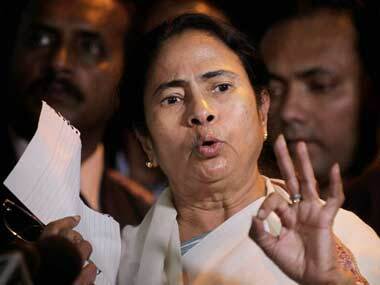 If the BJP is making inroads into West Bengal and the RSS is spreading its shakhas across booths and gram panchayats, the party should thank Mamata Banerjee for it. 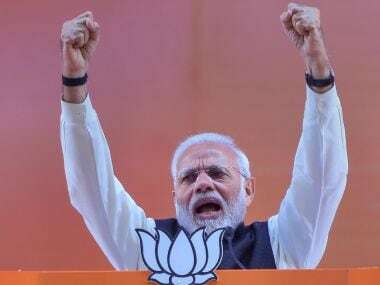 Bollywood actor Shah Rukh Khan on Thursday said that he takes being compared to Prime Minister Narendra Modi as a compliment, though he finds it strange because their professions are different. 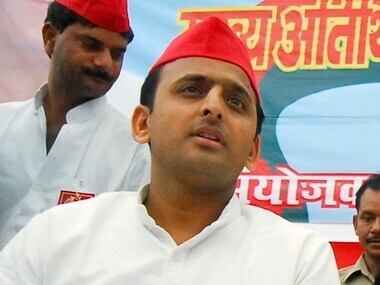 He was the fresh young face of the much-tainted Samajwadi Party. 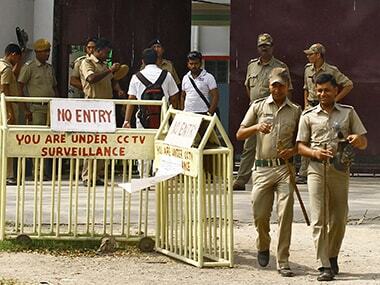 But in just over a year, Akhilesh Yadav has proven ineffective and disappointed his well-wishers.